Hello everyone. 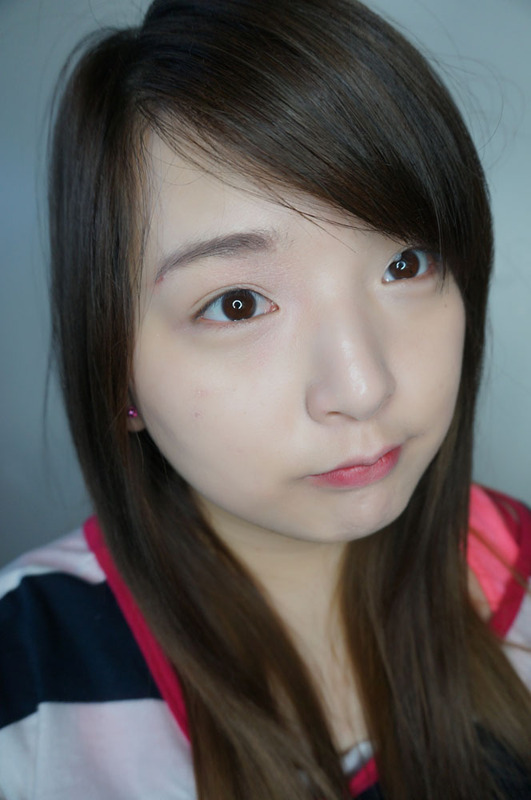 Today I have review for another Luminous series from Tonymoly. 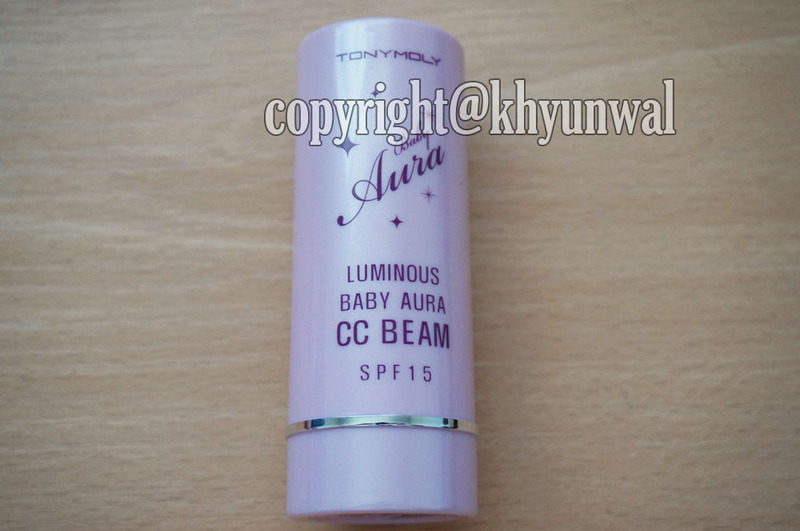 This product is called Baby Aura CC Beam, which could be used as foundation make up. and also really reasonable price! however I don't think they are selling this same product anymore. I find this product really useful, cause you don't need to apply several base make up before you get to your foundation or BB cream for make up. 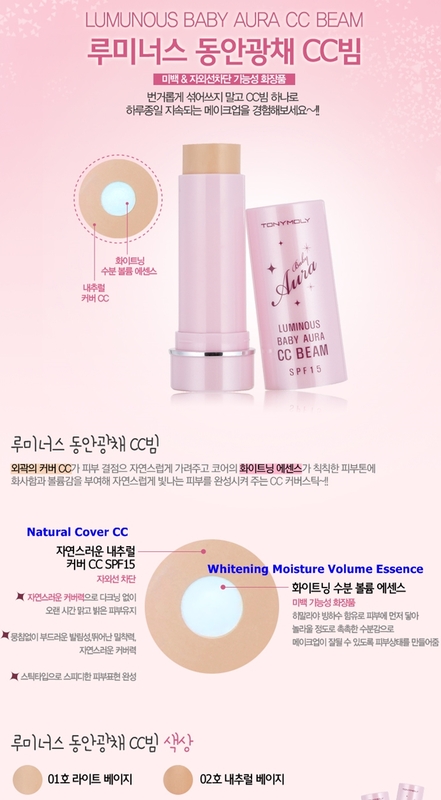 This beam contains the Whitening Moisture Volume Essence in the middle, which will help your skin to be moisturized as well as whitening it! 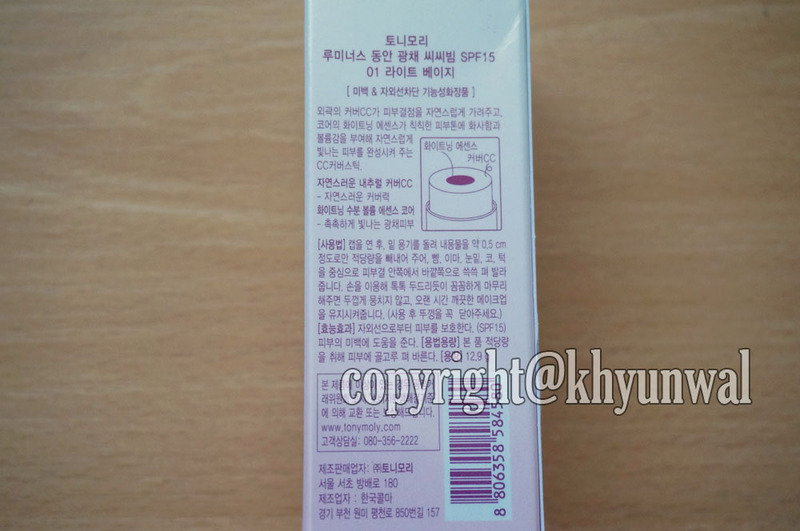 And not only the the outer part is cover CC, which has really good coverage for other CC cream products that I have used. It covers most of my blemishes and flaws on my skin, without having to be too cakey. 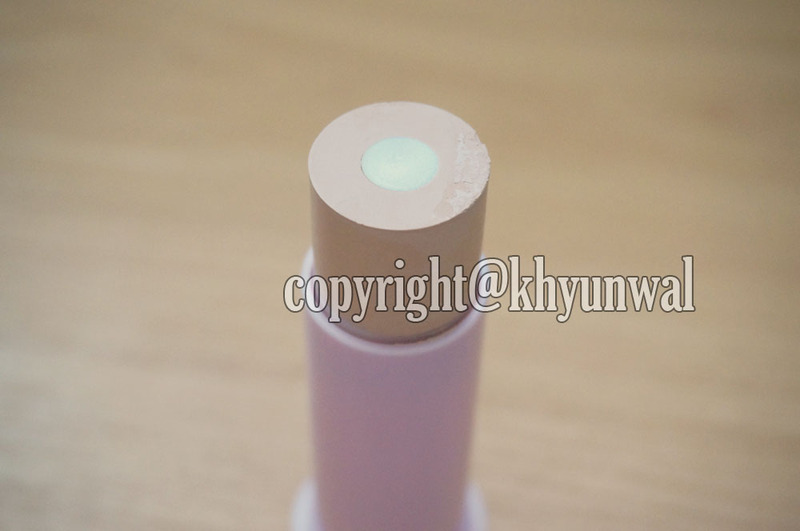 And with the help for Whitening volumer, it prevents the foundation to get darkened after long time of wear. 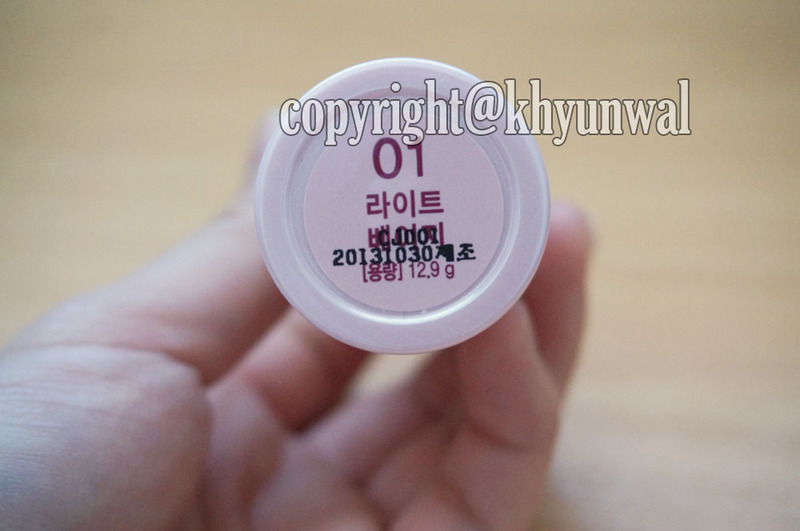 This comes in nice baby pink color container, which is really easy to carry around in your bag! And since it has what you need for base make up all in one, no need to carry around extra make up around! At the bottom you will be able to find the date it was made. 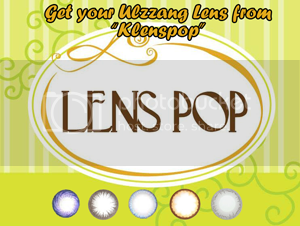 It is really open and close, since it is just stick type product. Be sure to place to cap after you use them! 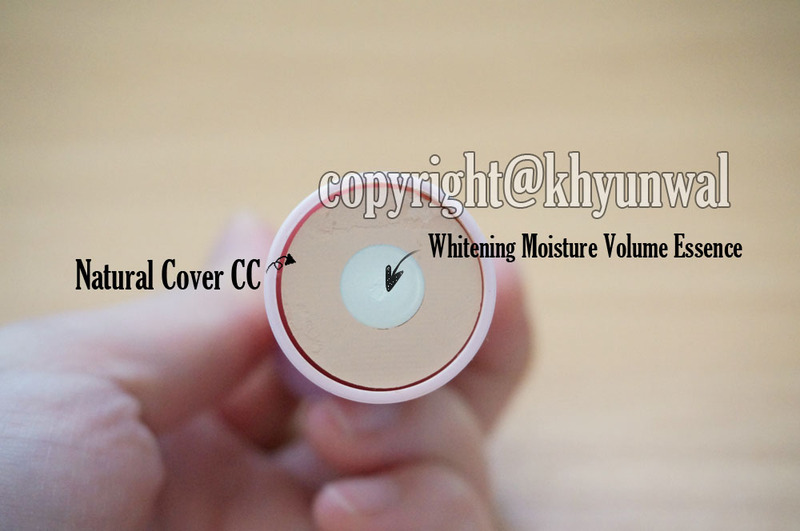 As you can see in the center of the product you will find Whitening Moisture Volume Essence. And outer part of that, will be your CC cream. To be honest I thought this would have lot more than I thought. But it wasn't considering the price of the product. However, I was really surprised because this product actually covers your face really well, without having to apply too much. 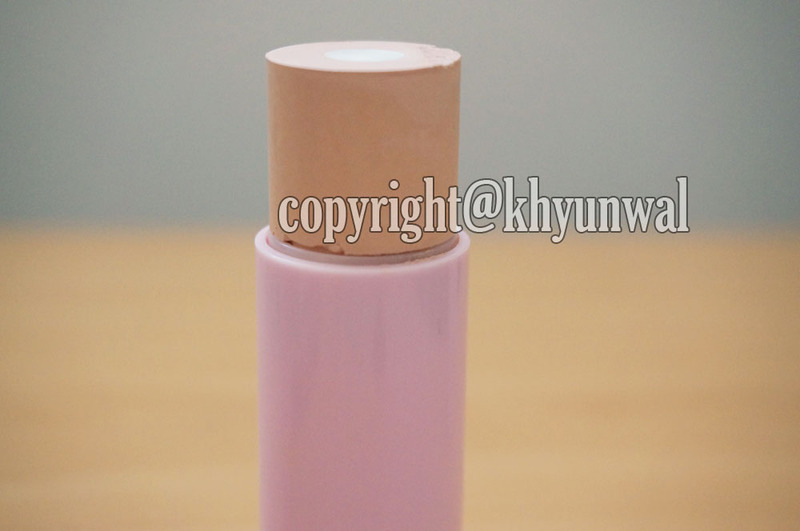 And with its creamy texture it is easily blend-able with either your finger, foundation brush, or sponge. As I mentioned, this CC cream has really good coverage. Maybe because it is stick type of CC cream. While other CC cream lack of coverage, this gave me really satisfying coverage for any red marks or blemishes on my face. I have pretty pale skin, so lightest color I could get in the Light Beige. You can see actually make my skin to appear darker than the normal color, but I blame my paleness for that. 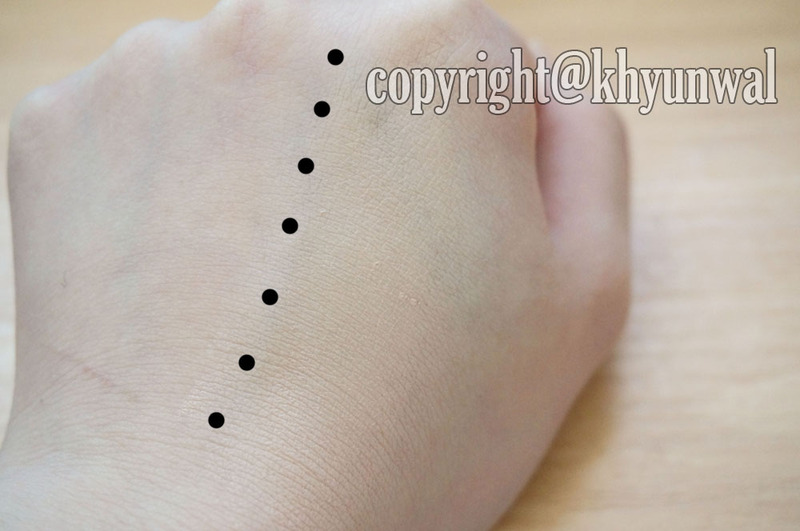 when I applied it on my face, you can see how it is whitened and little bit of shinny. 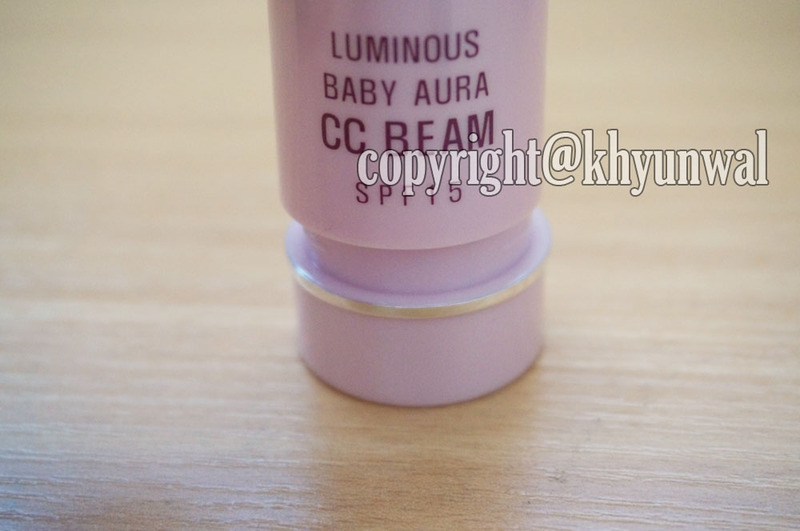 but with help of Baby Aura CC Beam, you can't tell that it is there! Overall this product was very satisfying when it came to coverage, whitening, and moisturizing. However, I do wish that Tonymoly would make this product bigger, so the customers don't feel like they are being robbed of their money cause of its price. if you're looking for a product that will help to brighten your skin as well as give lots of coverage!